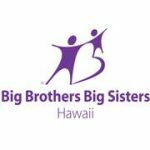 Big Brothers Big Sisters Hawai’i measures the impact of services for at-risk youth through a survey known as the Youth Outcomes Survey. This survey shows us that our mentoring programs result in proven, positive short-term and long-term outcomes for youth in three main areas: educational success, avoidance of risky behaviors, and increased social and emotional well-being. 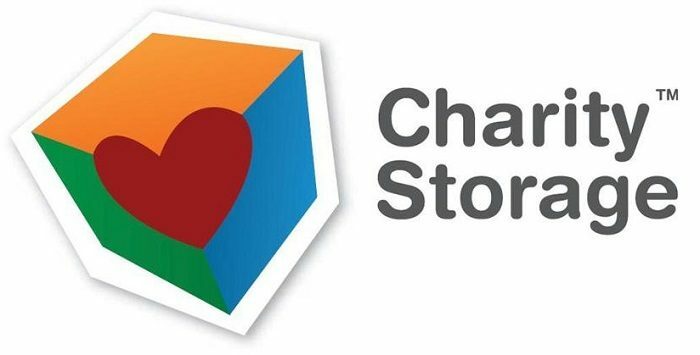 Our mission is to provide children facing adversity with strong and enduring, professionally supported one-to-one relationships that change their lives for the better, forever.